Lytro, a Mountain View, California-based provider of light field imaging platform for artists, scientists and innovators, raised $60m in funding. 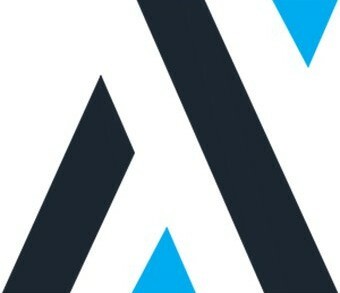 The round was led by Blue Pool Capital, with participation from EDBI, Foxconn, Huayi Brothers and Barry Sternlicht, founder of Starwood and all existing investors Andreessen Horowitz, New Enterprise Associates, GSV, North Bridge and Qualcomm Ventures. The company intends to use the funds for product and technology development. 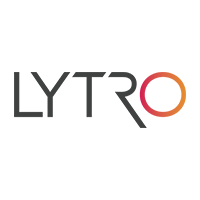 Founded in 2006 by Executive Chairman Ren Ng and led by Jason Rosenthal, CEO, Lytro provides Light Field solution for Virtual Reality (VR), Lytro Cinema, a Light Field capture system for cinematic content, and Lytro ILLUM, a tool to adjust aperture, customize animations and change focal points to create multiple results, including Living Pictures, 3D lenticular prints and stereoscopic side-by-side 3D animations.